Have you ever had a client gush over how happy they are about something you (as a provider) did for them? 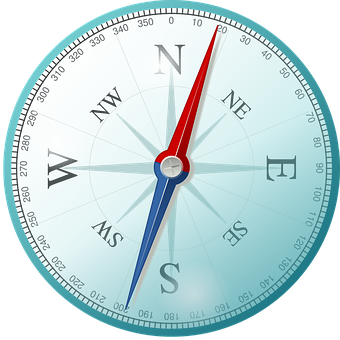 It’s also a compass for your business direction. It’s a clarity pointer. I’m a big believer in the idea that we launch ourselves into business with (hopefully!) 80% of an idea where we’re going, then the marketplace directs us from there. I’ve had a number of course corrections over the years, and they have generally been driven by customers saying, in one way or another: Help me with this right now, not that. Now, we can stubbornly push forward based on some set of ideal notions in our own heads, but revenue comes from customers, and that’s why we need to pay close attention when we manage to scratch where someone is itching. Or, when someone tells us about an itch that no-one else is scratching. Customers love you when you meet them at their itch, instead of telling them all about your solution to someone else’s problem. For a couple of years, I casually consulted with some of my training partner companies about their brand positioning and messaging. I wasn’t try to build that as a business – it just happened. Turns out there was a tremendous itch and I was managing to scratch it. Small companies need branding and focus just like everyone else. That’s how my Clarity Consulting practice was born. Your customers can provide you with some of the best insight about where you should go in the marketplace. Who loves you? What are they telling you is your sweet spot? Where are they already referring you? If they’re showing you a widespread itch in a profitable niche, you may have all the market research you need! 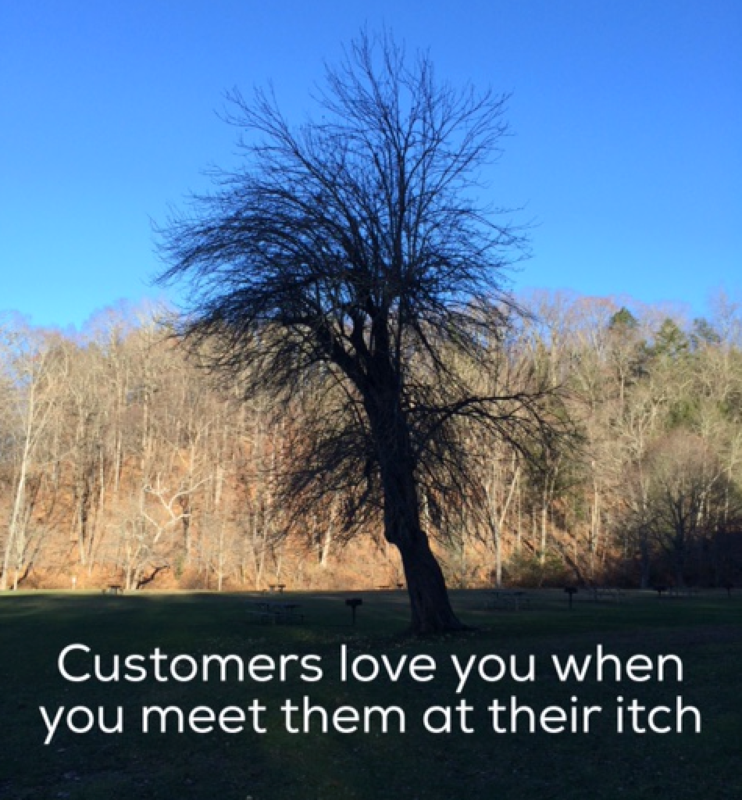 Your customer’s itch may well be your niche! Need business focus? I’ll help you get clarity. In less than a day!